The Sprayer of your dreams! 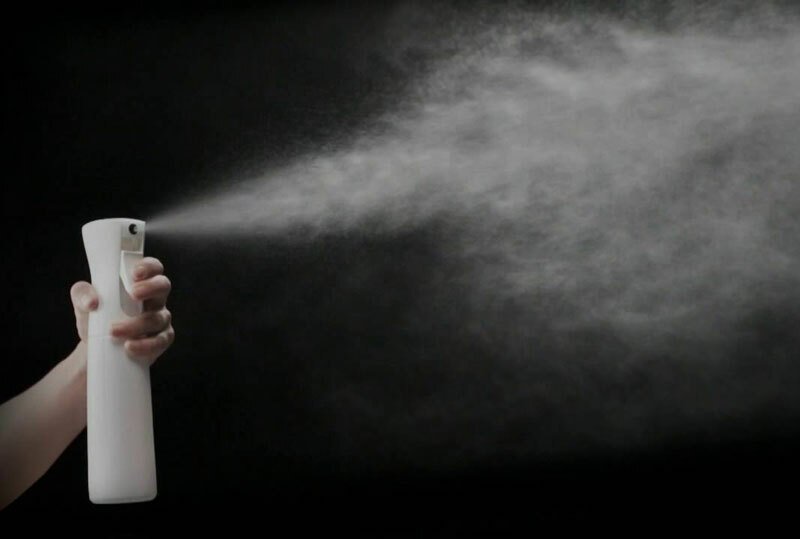 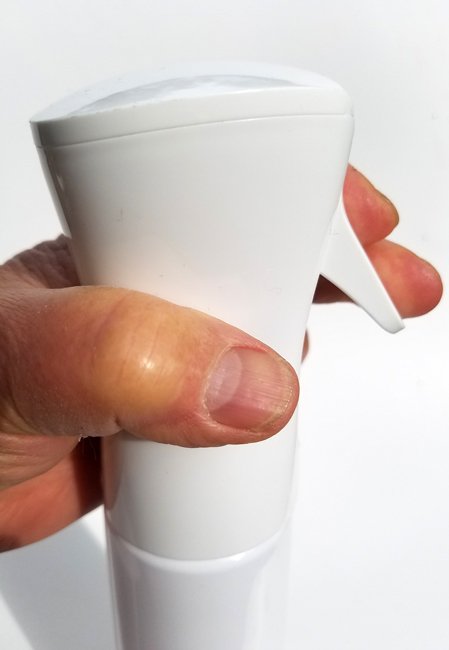 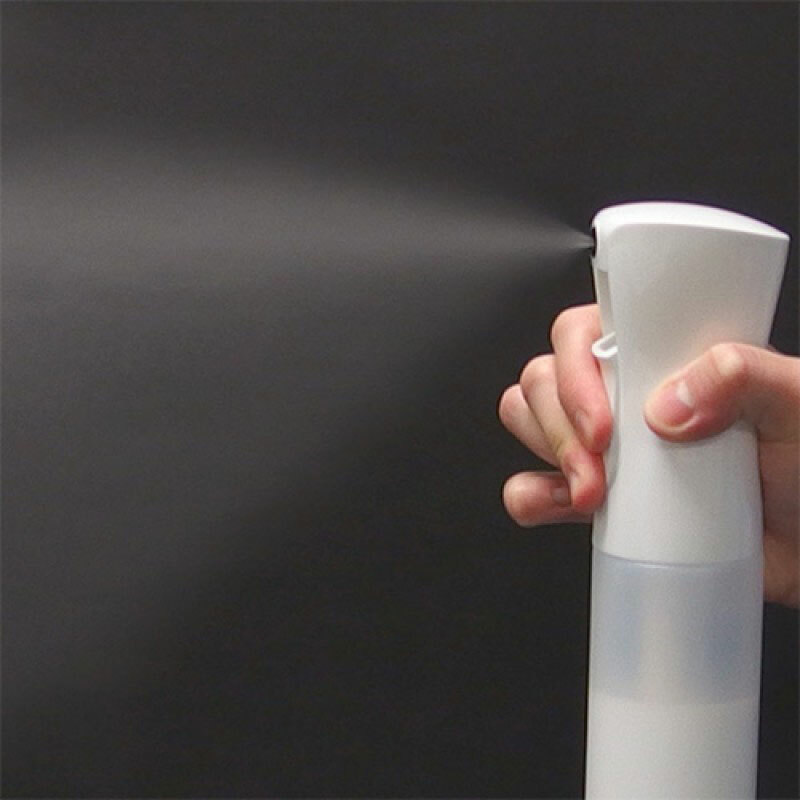 This elegantly shaped 10 ounce bottle is the leading edge of spray technology, effortlessly dispensing an ultra-fine mist with a few pumps of your hand, requiring no propellant chemicals or pressurization, and best of all it is refillable! 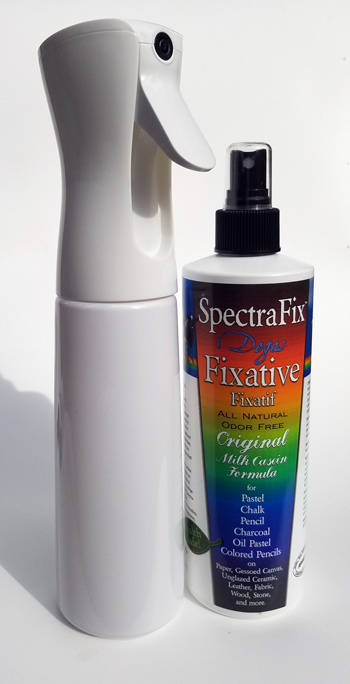 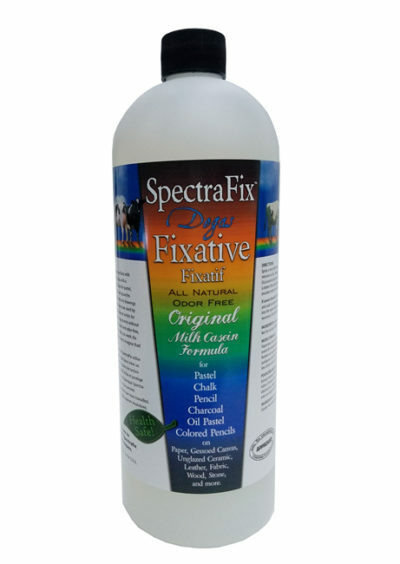 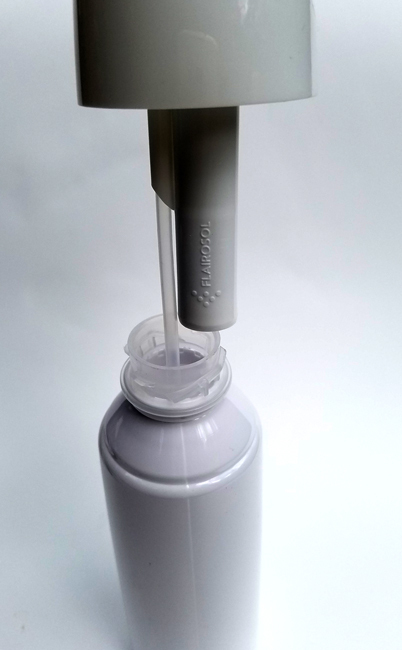 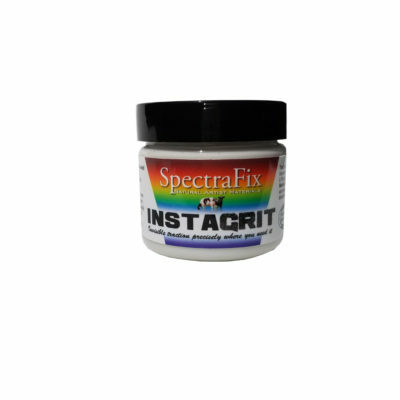 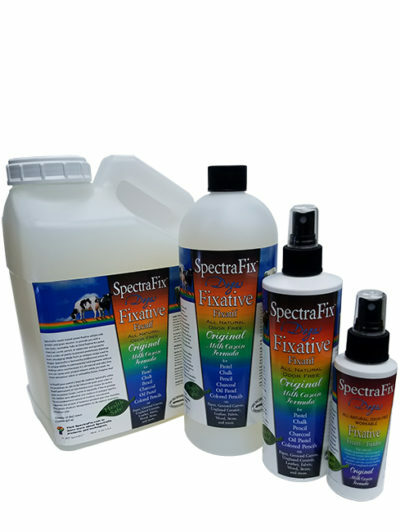 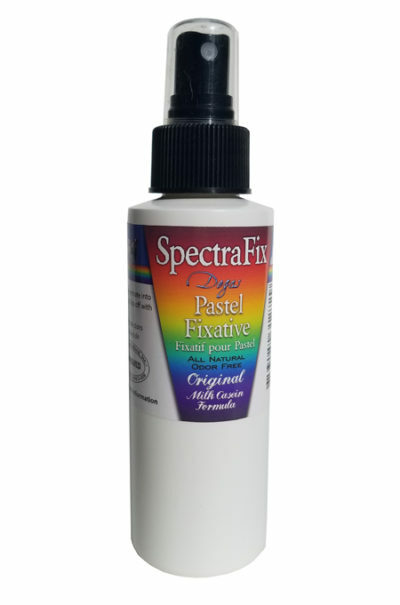 Purchase an empty bottle and refill with SpectraFix Degas Fixative, available in bulk sizes from 16, 32 or 128 ounce sizes, and refill the bottle again and again. 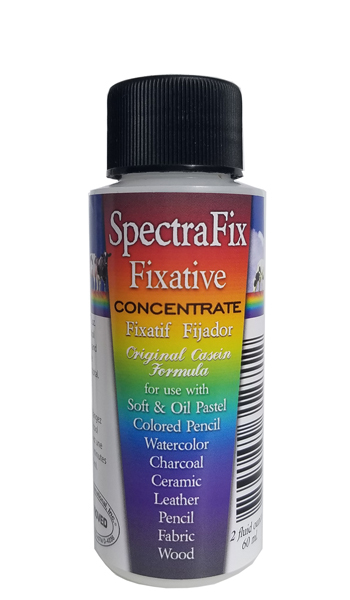 Makes covering large projects a breeze, and doesn't spit those pesky droplets that can remain visible in delicate media like pastel.